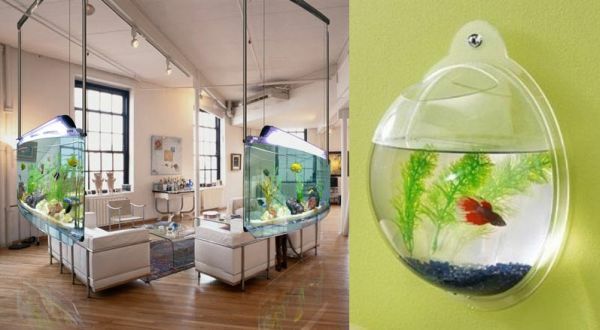 In the scheme of things, fish aren’t terribly expensive pets to buy and care for. Of course, that depends on how you choose to house them. The amazing Labyrinth Aquarium by Opulent Items has a hefty price tag but does come with everything you’ll need to set your guppies up in splendid surrounds. 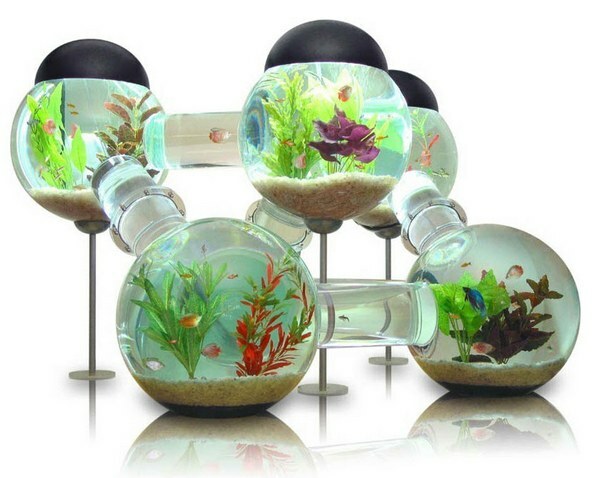 Designed for tropical freshwater fish, the Labyrinth Aquarium includes six separate bulbous chambers, connecting passageways, silk plants and aquarium essentials such as pumps and filters. Also included are three doughnut shaped lights that can be programmed to turn on and off (so that fish who prefer an early night can retire to their own room). The Labyrinth is US$6500 and Opulent Items ships internationally. 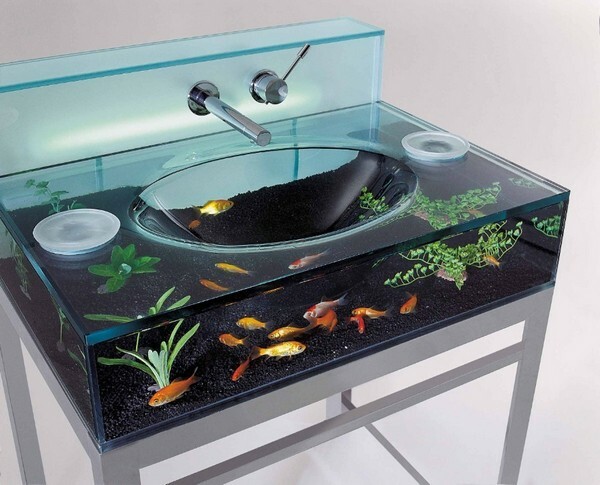 While you are shopping, take a look at some of the other aquariums on offer including a glass-topped coffee table unit, the hanging aquariums, the sink aquarium and the Finite Luxury Aquarium (shown below). 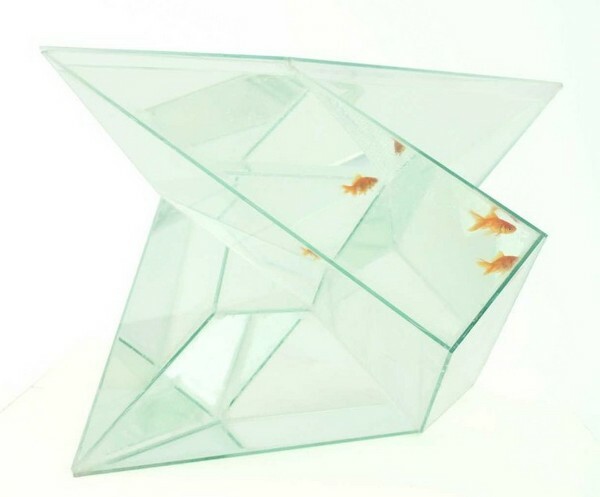 If you want something flash for your fish but can’t quite stretch to spending thousands, check out our previous post on the Fish Condo.